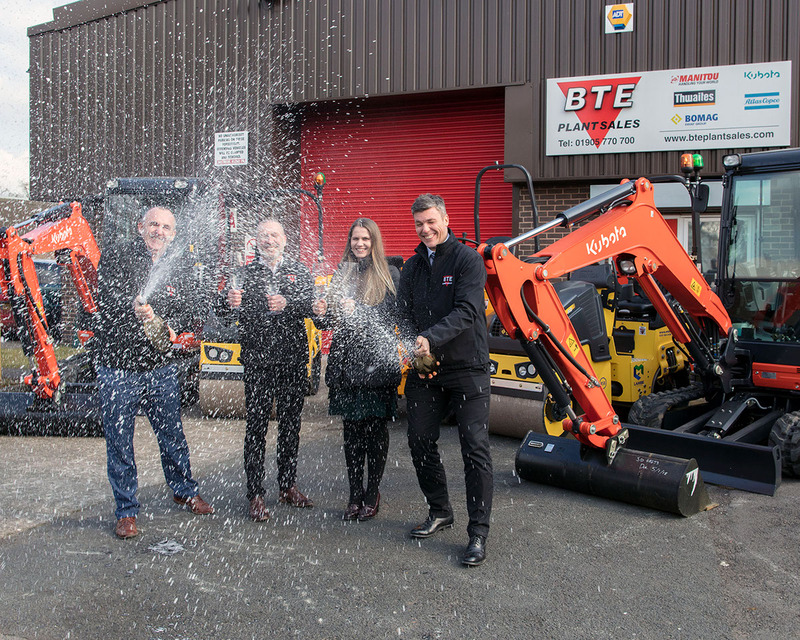 BTE Plant Sales, a leading independent distributor of construction equipment, opened their fourth depot today in Droitwich. 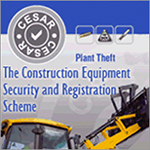 The large, modern facility is located just minutes from the M42 and M5 motorways. At the opening, on the last day of the company’s financial year, Ben Elliot BTE’s founder and Chairman announced record sales of over £56m for the 2017/2018 financial year. BTE represent leading original equipment manufacturers across a large territory which covers the North and Central UK. The new depot will serve a wide range of customers in the West Midlands, Shropshire, Worcestershire and Herefordshire and joins the existing depots in Leyland, Leeds and BTE’s Head Office in Markfield Leicestershire. All 4 depots are fully operational providing sales, service and genuine parts support for customers across the territory. Founded in 1990 by Ben Elliott, BTE has grown throughout its 28-year history with a strong reputation for excellent customer service. 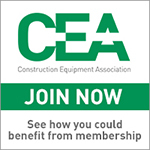 BTE now represents several of the leading construction equipment manufacturers, all experts and leaders in their field. BTE brands include British built Thwaites site-dumpers, market leading Kubota mini-excavators, Manitou materials handling equipment, BOMAG compaction equipment, Atlas Copco compressors and Epiroc hydraulic attachments. BTE customers include utility contractors, local authorities, civil engineers, housebuilders and the all-important rental (plant-hire) sector. Construction equipment leads a tough life and even the best machines need regular servicing and maintenance. All four BTE depots hold stock of genuine parts and run a fleet of service vehicles, equipped with the latest diagnostic equipment, manned by experienced ‘factory trained engineers’ who provide on-site support to BTE customers throughout the territory. 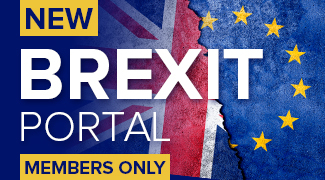 This is a timely move as despite experiencing three consecutive quarterly declines, construction output in Great Britain grew by 5.1% in 2017 due to strong growth at the end of 2016 and in Quarter 1 2017. Construction output is forecast to grow in 2018 and the government has set a housebuilding target of 300,000 homes each year over the medium term. The West Midlands is still a major economic area with industrial redevelopment continuing, housebuilding on the increase and major projects like HS2 happening in the coming months.